Powerflo Products Inc. is a proud California pump distributor for Summit Pump. Since 1982 Summit Pump, Inc has manufactured quality pumps and pump parts for industry worldwide. 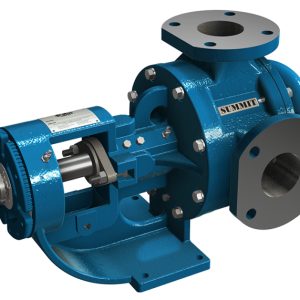 Summit IGP gear pumps are directly interchangeable with Viking Pumps regarding Form, Fit, Function, and Efficiency. This includes, dimensions, performance, durability and reliability. Summit parts fit Viking Pumps, and Viking parts fit Summit Pumps. 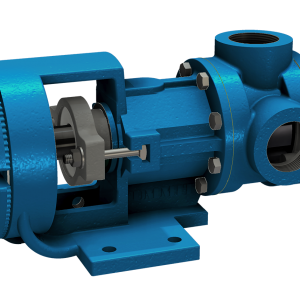 As an exclusive distributor and valued partner for Roper Pump and Summit Pump, Powerflo is California’s gear pump power house!